In this project FreeSense Solutions (Eindhoven) and WhyLed (Oirschot) cooperate in the design and demonstration of a new smart LED panel system. The system will have air quality sensors, emergency lighting capabilities and presence detection as well as some further smart features to localize people and objects. 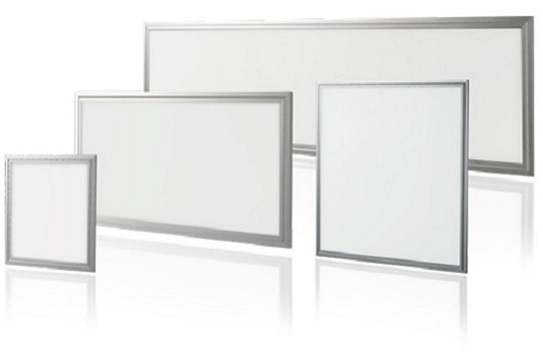 The smart LED panels can be exploited in parking garages and public places where air quality and controllable (LED) ligt is of importance such has schools. The project is launched mid 2017 and will be finalized mid 2019.